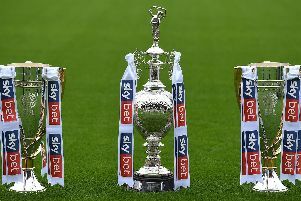 There is plenty happening in League One and Two - and we've got it covered. Tune in throughout the day as we bring you all the latest news and transfer speculation from across the two divisions. Don't forget to refresh.